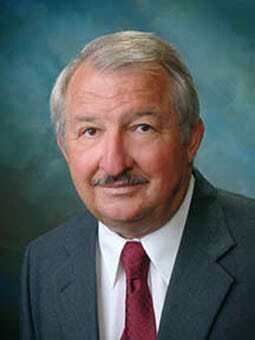 Grass Valley Homes is celebrating it’s 38th year of providing excellent service! 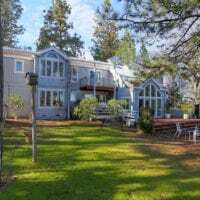 Looking to Buy or Sell in Nevada County? 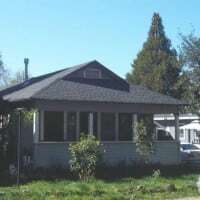 Grassvalleyhomes.com is a 'one-stop' site where you can search all properties available in the Sierra Foothills, receive detailed reports (interior & exterior photos, MLS particulars, parcel maps etc.) 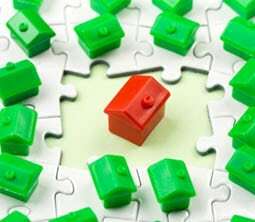 on any property, apply at Nevada County Mortgage for the best mortgage rates ONLINE (your privacy is respected), and start the paperwork ONLINE that gets you started buying or selling your home! 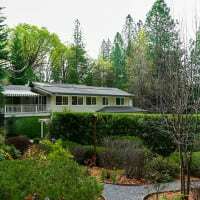 There are so many unique properties for sale in Nevada County! In town cottages to equestrian estates, golf course homes to lake front beauties, Nevada County offers it all! Over the next year we will be offering closing packages to both buyers and sellers that include multi-year home warranties that include omissions coverage (a unique benefit at Grass Valley Homes). Thank you. 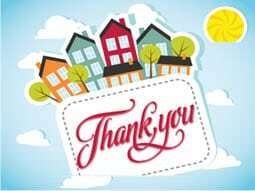 As a way of saying ‘Thank you’ we will also pay for any Natural Hazards fees and take care of the related documents that are now required. Serving the community since 1977. Prior to that 16 years in the lending business. Prior to that built homes with family, dad was a contractor, mom was a Realtor, two brothers are contractors. Attention to every detail. Very unique Southern Colonial. Must see to appreciate. On 4.45 [almost all flat] acres perched on a hill. Potential breathtaking views.Being used as 3 bedroom with master on main floor. 2 extra rooms over garage. *SOLD* $249,500 – 428 Henderson Street- Cute In-Town Cottage Near Memorial Park! *SOLD* $575,000 – 11586 Dennis Way – Custom Home and Golf Course Frontage with a Pool! The information on this form is from various sources. It has not been verified by Grass Valley Homes, the brokers, the agents, nor the Nevada County Multiple Listing Service. 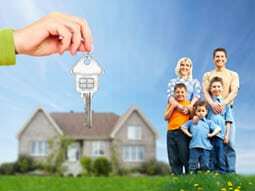 Buyers, Sellers or any interested party are advised to hire appropriate experts and professionals to verify information.